IBM’s supercomputer Summit overtook China’s Sunway TaihuLight to become the world’s fastest supercomputer, according to a biannual ranking of the world’s 500 fastest supercomputers, or the Top500, published Monday. 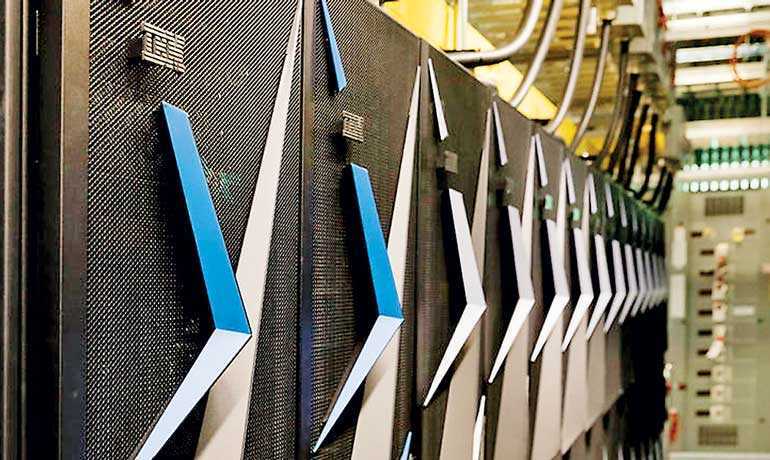 Summit, recently unveiled at the US Department of Energy’s Oak Ridge National Laboratory in Tennessee State, captured the number one spot with a performance of 122.3 petaflops on high-Performance linpack (HPL), the benchmark used to rank the Top500 list, the statement said. Shan Hongzhang, a computer scientist at the Lawrence Berkeley National Laboratory, told Xinhua that the structure of Summit potentially reduced the traditional performance overhead of transferring data between the central processing unit and graphics processing unit. Summit is designed for research in energy, advanced materials and artificial intelligence (AI). 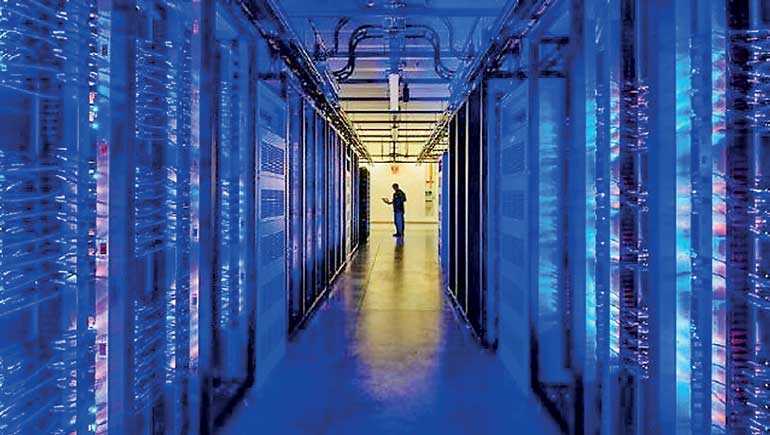 Sunway TaihuLight, developed by China’s National Research Centre of Parallel Computer Engineering and Technology and installed at the National Supercomputing Centre in Jiangsu Province, ranked number two after leading the list for the past two years. China’s Tianhe-2A, developed by the National University of Defence Technology and installed at the National Supercomputer Centre in Guangzhou, moved down two notches into the number four spot. But a major upgrade of its hardware increased the system’s performance from 33.9 petaflops to 61.4 petaflops. Japan’s new AI Bridging Cloud Infrastructure is the fifth-ranked system on the list, with 19.9 petaflops. 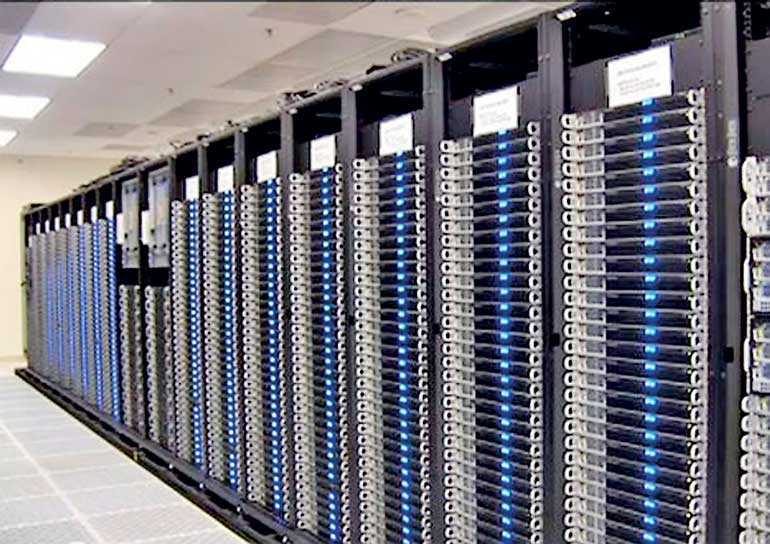 The Top500 list is considered one of the most authoritative rankings of the world’s supercomputers. It is compiled on the basis of the machines’ performance on the Linpack benchmark by experts from the United States and Germany.